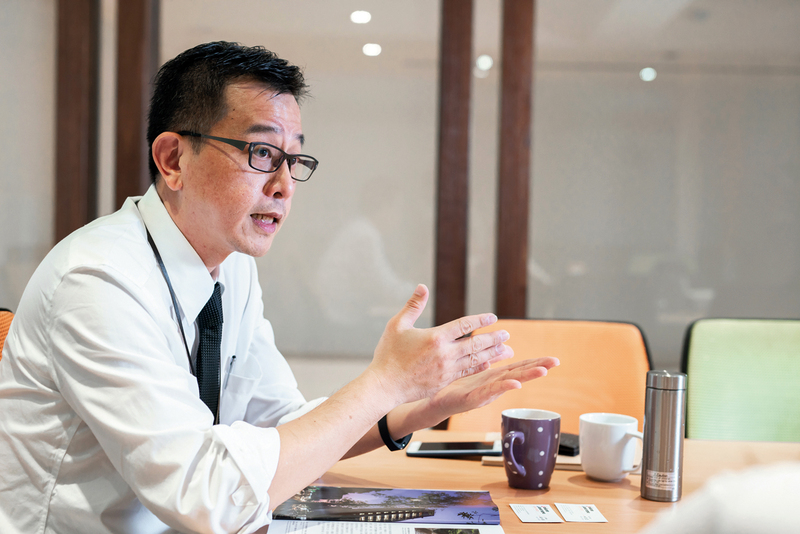 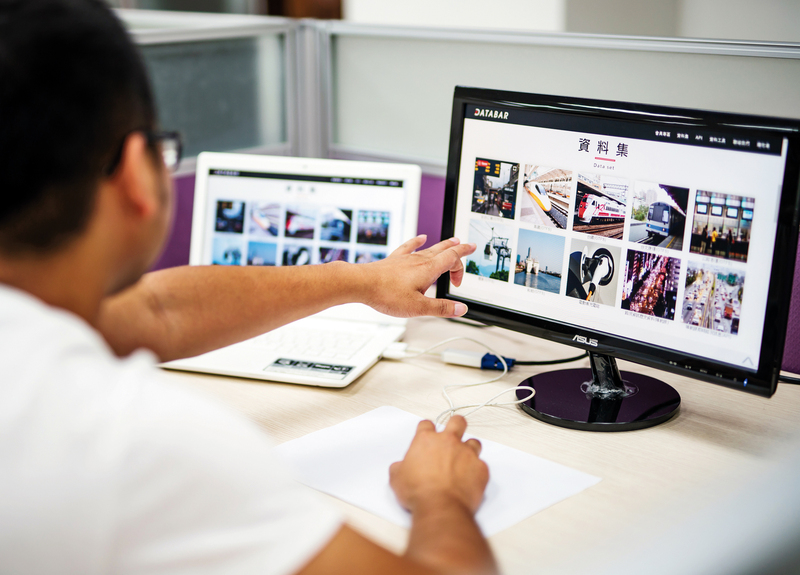 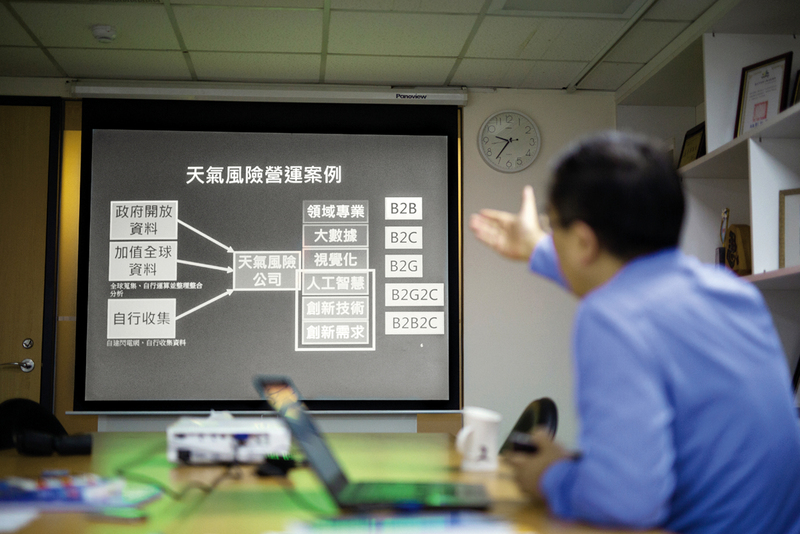 TMS Technologies president Tim Chen is one of the people behind the push for Taiwan to open up its traffic data. 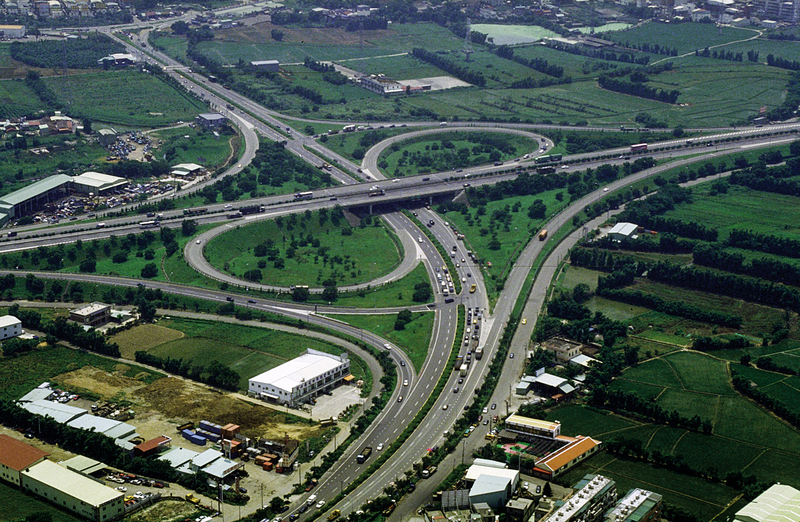 With open traffic data, drivers can use apps like “i68” to check traffic conditions in real time. 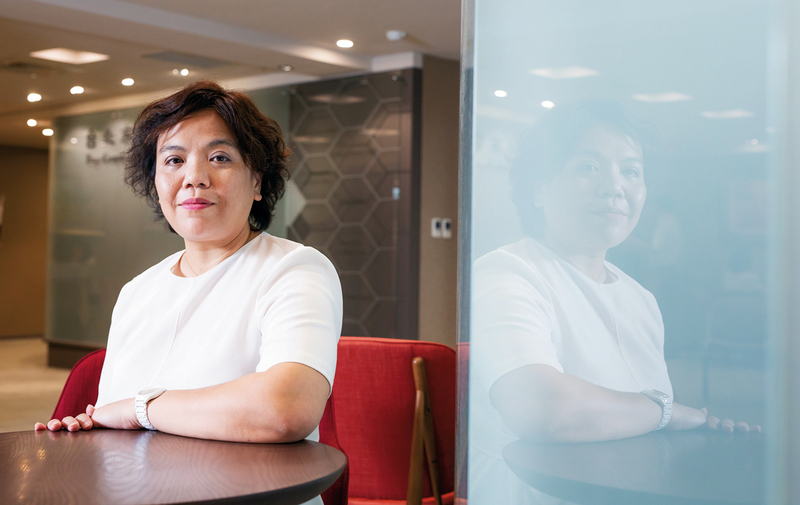 Carrie Chang, secretary-general of the Organization for Data-driven Applications, is surveying the data needs of private corporations and working with the government to facilitate public–private cooperation. 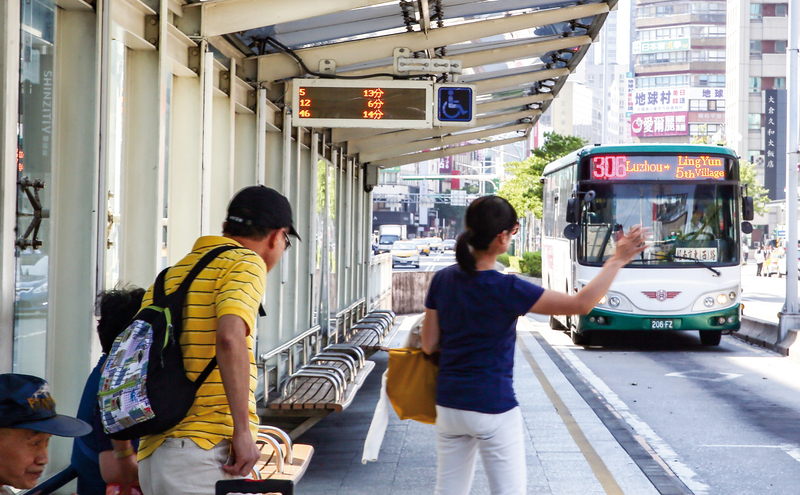 Open data on the locations of public buses has changed citizens’ daily lives. 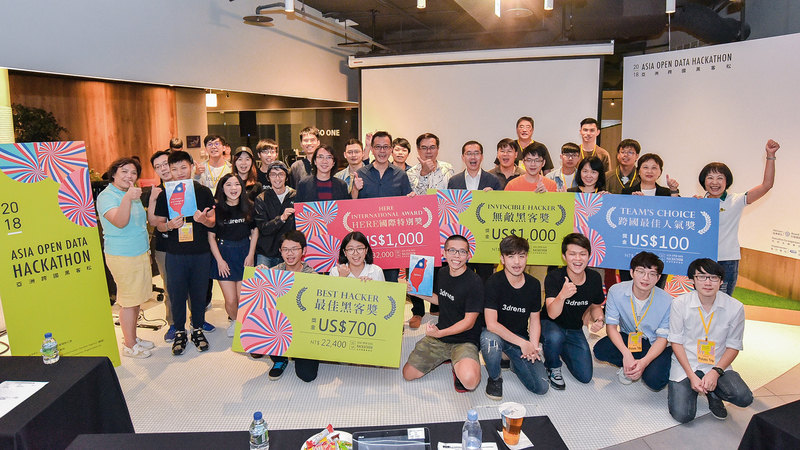 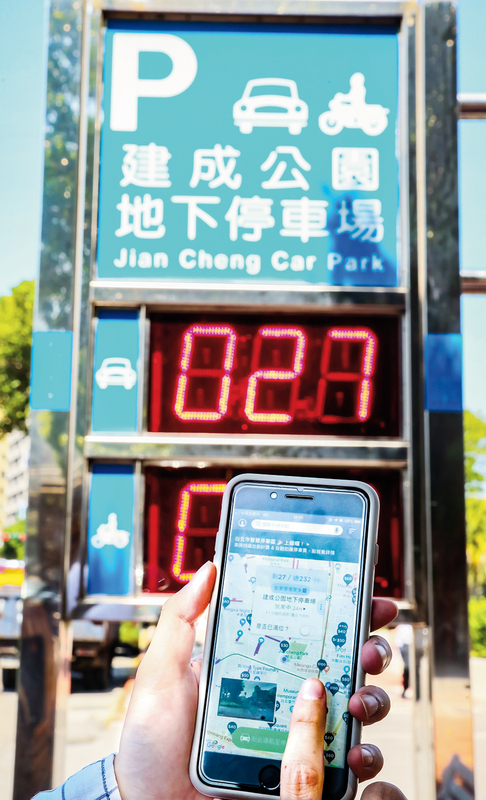 Apps using open data on available parking spaces, a rarity outside of Taiwan, are making Taiwanese drivers’ lives easier. 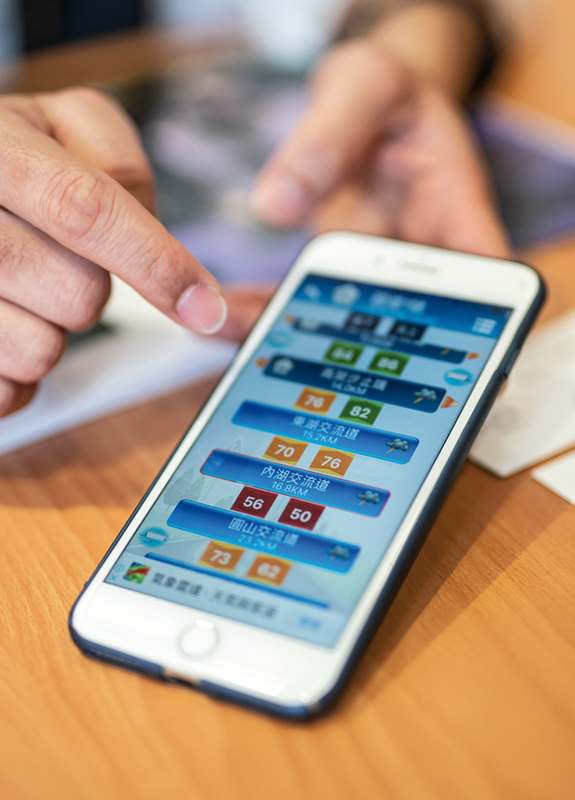 Open weather data coupled with value-added applications have produced a variety of new business models. 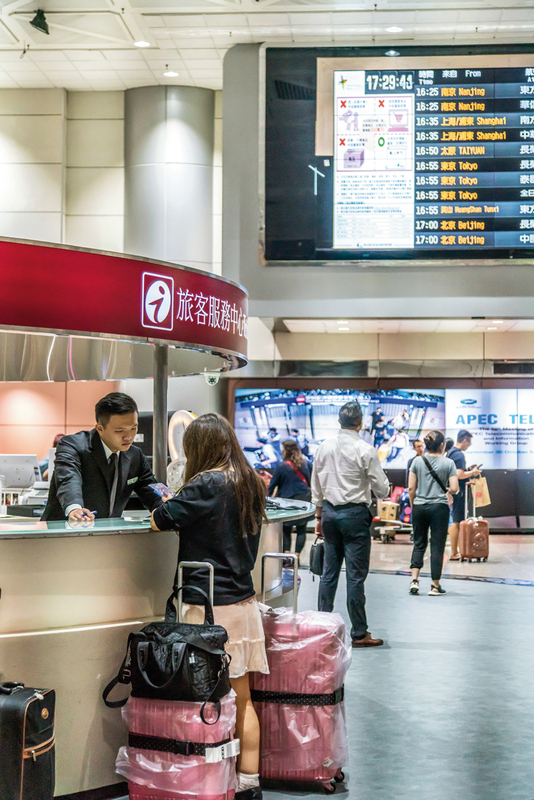 Airport information counters have gathered information about visitors’ inquiries, and used it to improve the quality and efficiency of their services.